A community-driven effort to brand Atlanta as the nation’s best place to live, work and start a company. In launching the campaign, my hope was to inspire creative minds, from students to interns to executives to entrepreneurs, to make Atlanta their first choice. 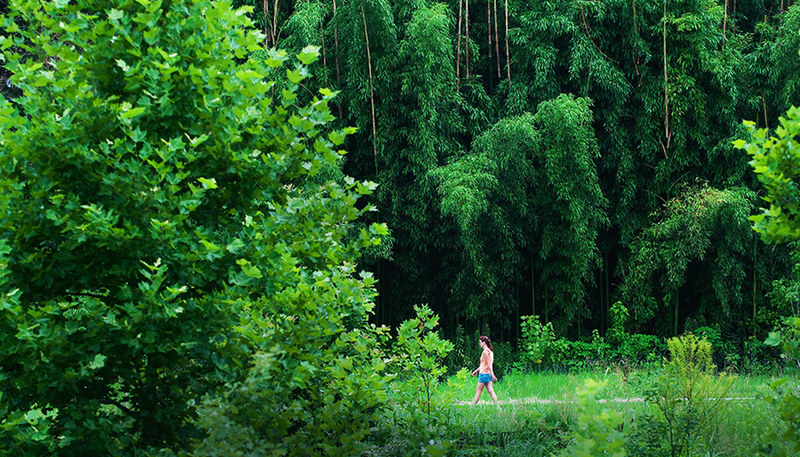 Imagine a place where your dreams can thrive. 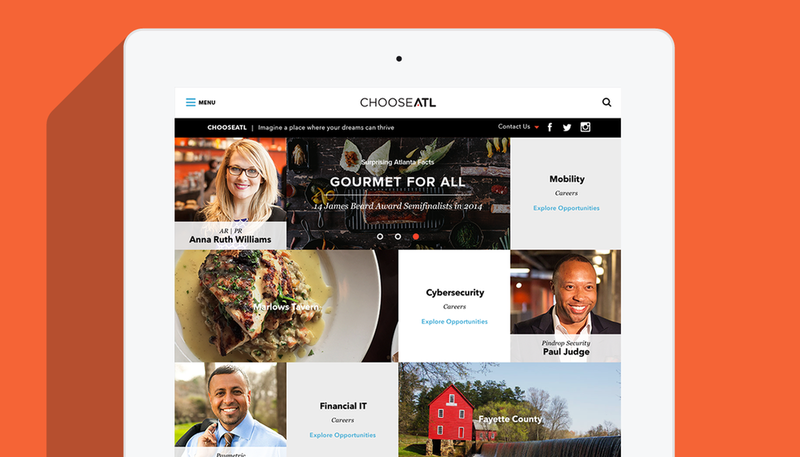 Myself (and a small team of five) created an integrated campaign for the Metro Atlanta Chamber geared toward changing people’s perceptions about the opportunities and quality of life the Atlanta metropolitan area offers. Our goal was to get the message out to millennials, entrepreneurs, and highly-skilled workers across America that Atlanta is the perfect place to consider among America’s large cities for quality of life. We did this by highlighting surprising facts about the metro area in ads that ran across digital, print, and outdoor. The ads directed people to a responsive website that features stories of local movers and shakers in business, technology and in the creative sector. On the site, interactive tools and social integration help our audience find an Atlanta neighborhood that fits their lifestyle, an exciting new job opportunity, or even a show based on their favorite Spotify artists, all while keeping them connected to the people, places,and opportunities that make Atlanta a great city to call home. This grassroots effort has gained an overwhelming level of support from major brands, start-up leaders, government representatives and nonprofit organizations to leverage the city’s pride and spread the word. 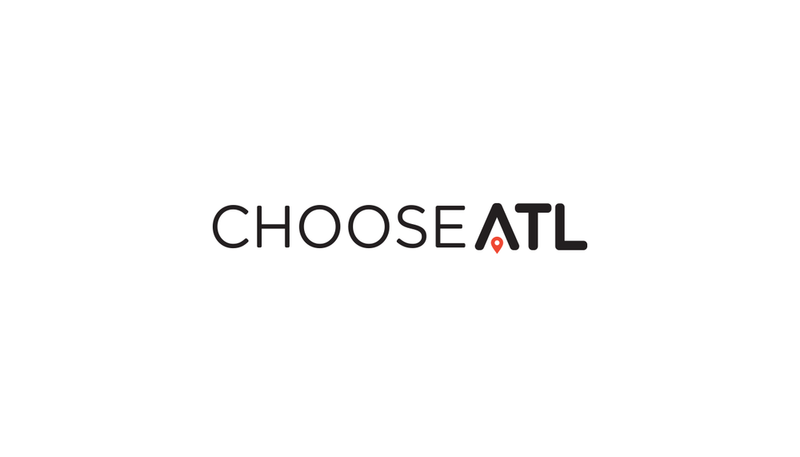 The campaign has garnered more than 100 million earned media impressions and 400 earned media placements, and more than 50,000 social media posts have been shared with the #ChooseATL hashtag on Facebook, Twitter and Instagram.